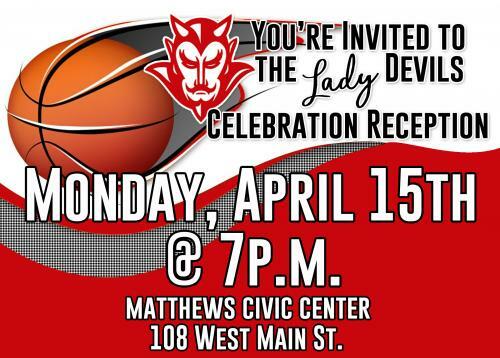 CONGRATULATIONS to the Lady Red Devils on an AMAZING season!!! RDP!!! 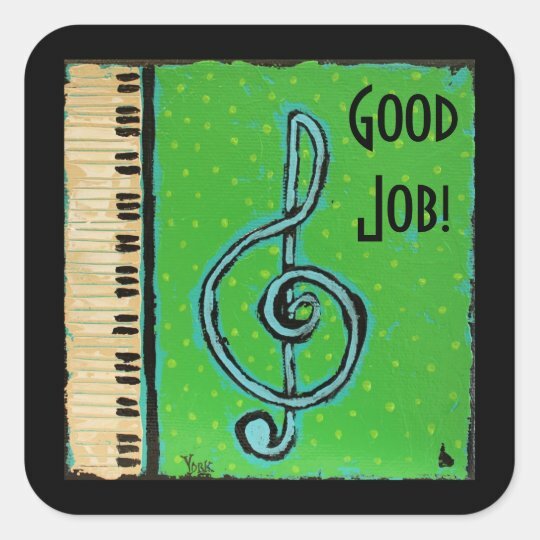 On Tuesday, March 12th, a guest judge from the Arkansas School Band and Orchestra Association came to Atkins Middle School to hear and rate several band students on solo or ensemble preparation. 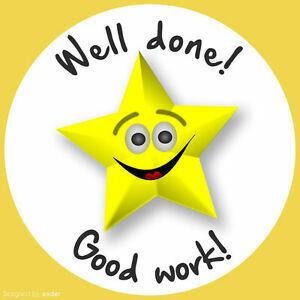 Every AMS student who participated received either a 1st division or 2nd division rating! 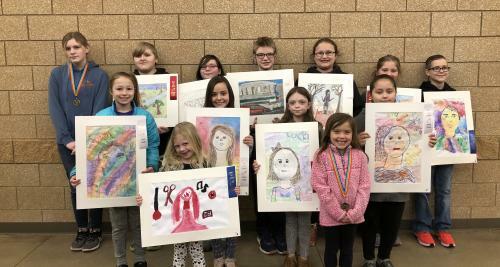 The Arkansas Art Educators Western Regional Art show and Competition was held in Fort Smith this past month. Students from Atkins Elementary and Middle Schools were entered. The Western Region is made up of eleven different counties and all of the students entered received either a first, second, or third place ribbon. Three of the students received Best of Show and their art will go on to the Arkansas Art Educators state show held this summer in Little Rock. The 1st, 2nd, and 3rd place winners art will be on display at the Elementary and Middle schools.